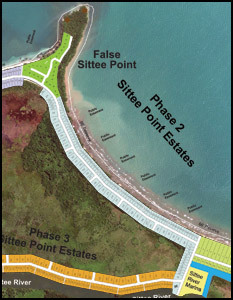 These side x side residential Caribbean Sea front buildings lots in Phase 2 of the Sittee Point Estates Subdivision offers spectacular, breathtaking views of the Caribbean Sea. 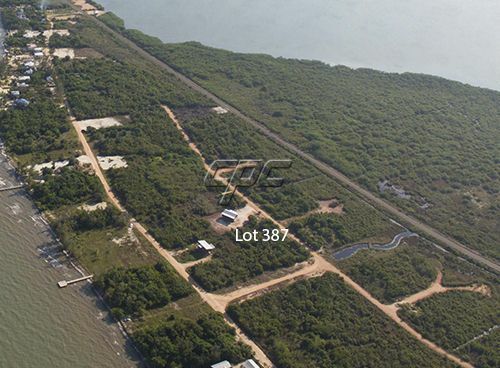 These lots boasts 50 feet of Caribbean Sea frontage are 125 feet deep, plus the 66 foot GOB required set back from the sea, that be be recliamed. Lots #23 and #24 have been filled and cleared, with municipal power, water, cable and internet at the roadside. 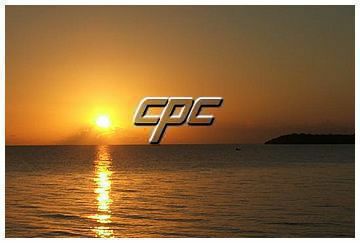 These properties are ready and are ideal for you to build your dream Caribbean get away vacation home for your family. Just a short drive will get you to local grocery stores and restuarants. 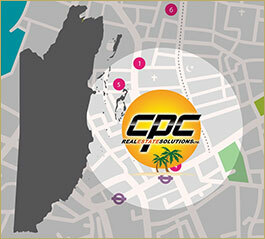 -At US$135 per lot~Make an offer on both and own 100 feet of Caribbean Sea front! Please contact us today for more information on these vacation, investment, or retirement building lots priced at US$135K each.